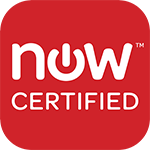 Tampa, Fla. – April, 14, 2016 – TeamViewer - the global pioneer of remote control and online collaboration software - today announced it has received certification of its application with ServiceNow®. Certification by ServiceNow signifies that TeamViewer for ServiceNow has successfully completed a set of defined tests focused on integration interoperability, security and performance. The certification also ensures that best practices are utilized in the design and implementation of TeamViewer’s Application with ServiceNow. 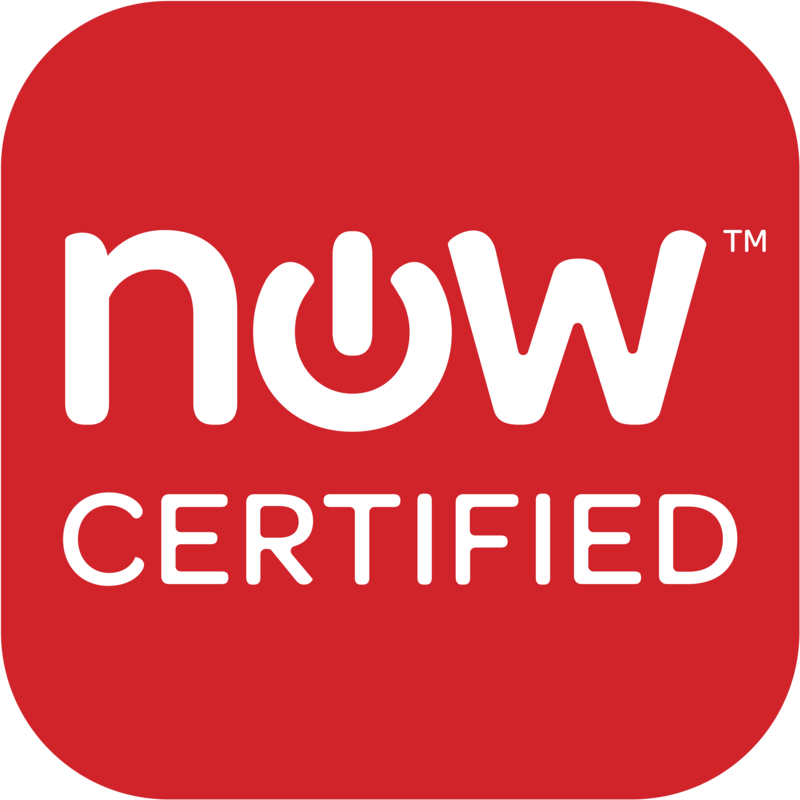 The certification of the TeamViewer for ServiceNow application expands the tools available to ServiceNow customers. ServiceNow users will be able to easily create a secure remote support session with a single click to enable their support team to join the session for incident resolution. In this way, the TeamViewer – ServiceNow integration reduces the support resolution time and increases customer satisfaction. "We are happy to extend the integration of our applications with a global leader in the IT service management space. This allows us to improve the experience of our product for enterprise customers," said Alfredo Patron, Vice President Business Development at TeamViewer. "We will continue to extend our coverage of top notch technology firms and industry leaders such as ServiceNow, because we believe this will have a significant impact on the work routine of those who provide technical support, and change it for the better."